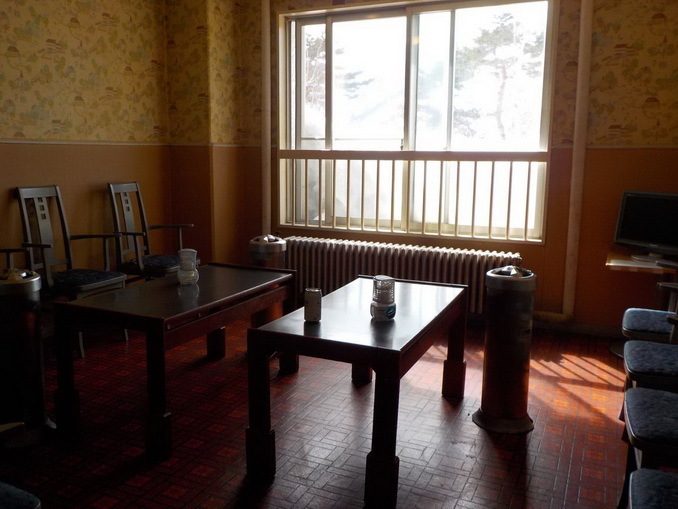 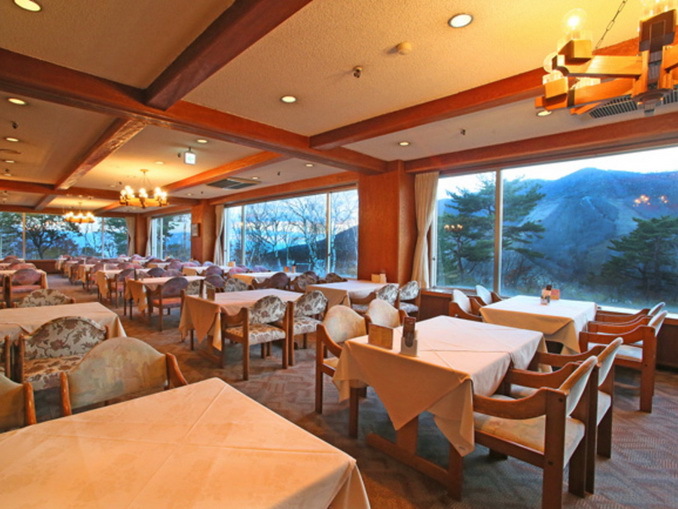 Madarao Kogen Hotel is the most popular hotel in the Madarao high lands. 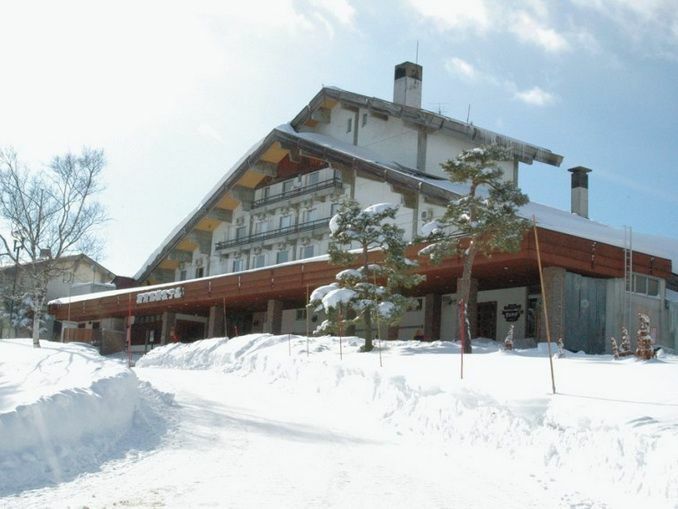 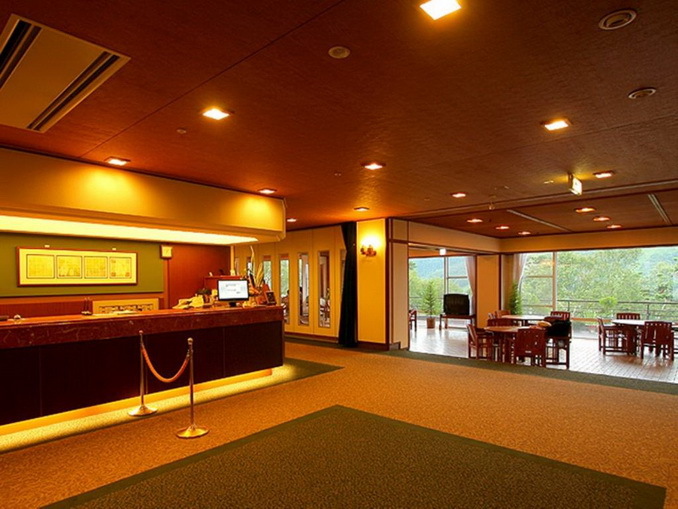 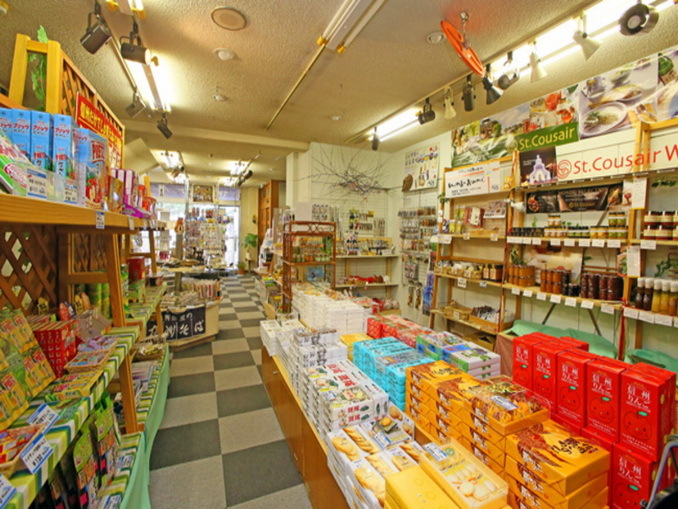 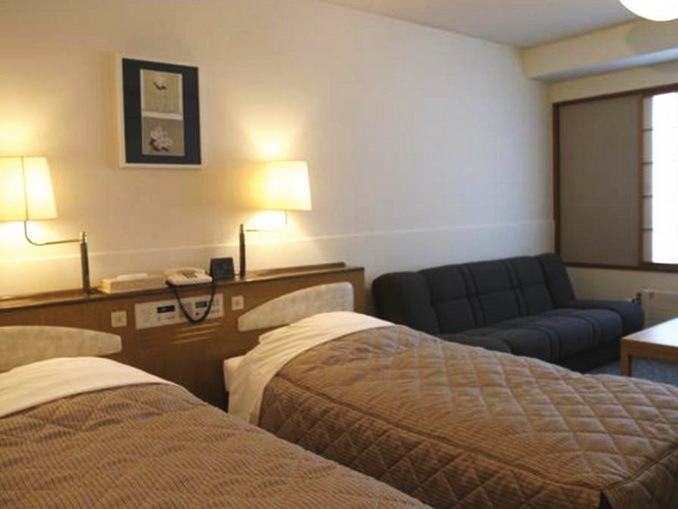 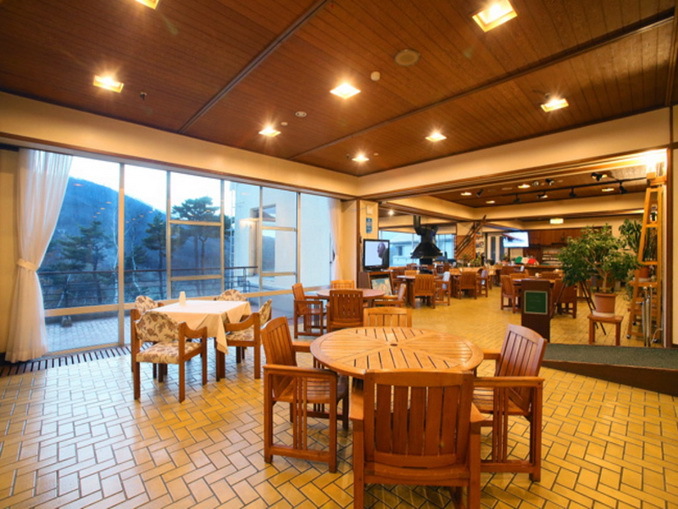 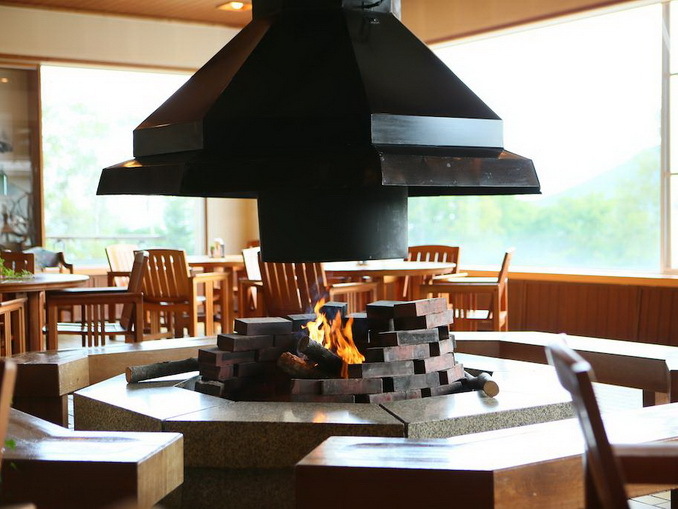 Many guests visit Madarao Kogen Hotel in both the green season and ski season. 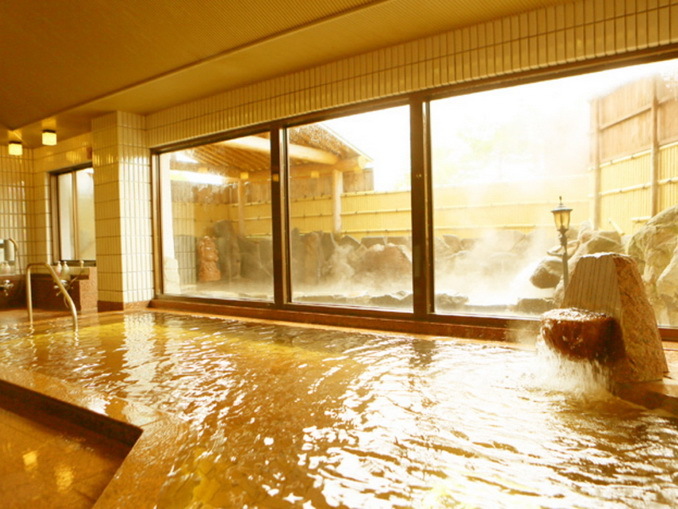 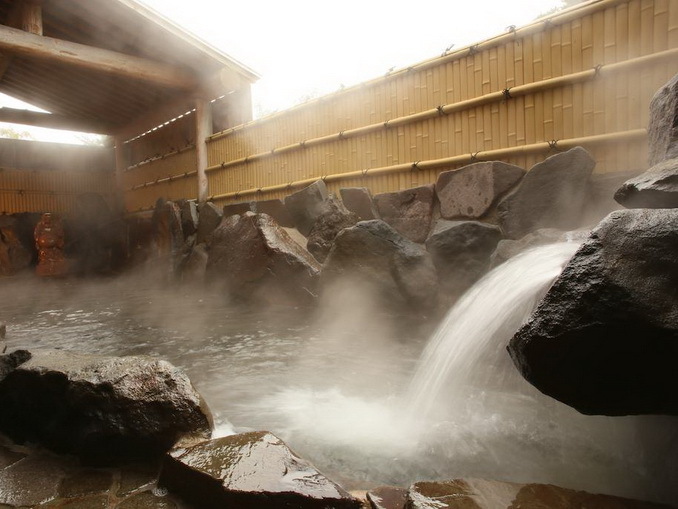 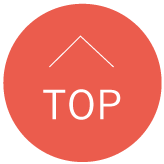 The private hotspring is very popular with the guests.